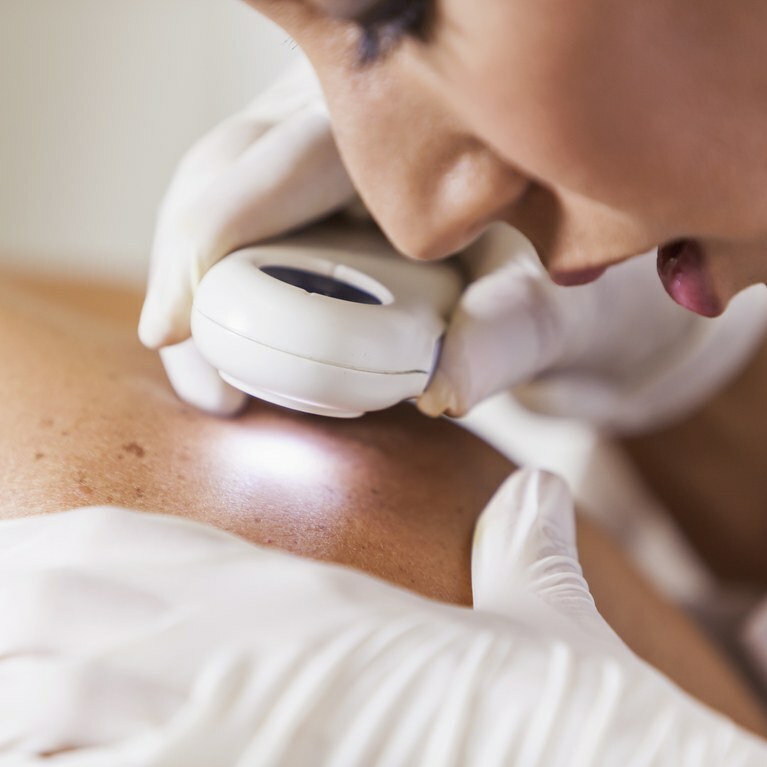 A new report from Annals of Oncology shows that Artificial Intelligence (AI) may be better at diagnosing Melanomas than human Dermatologists. 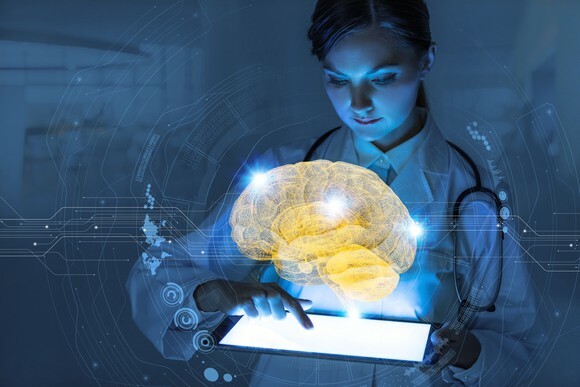 Deep learning convolutional neural network (CNN) is a form of AI that can be trained to differentiate between benign and malignant skin lesions. In this study out of Germany, the researchers used Google’s Inception V4 CNN architecture to compare against Dermatology experts. For training, the CNN was shown more than 100,000 pictures of malignant skin cancers and benign skin spots and moles. Then the CNN and Dermatologists were shown the same images of both benign and malignant skin lesions. Compared to the Dermatologists, the CNN missed fewer Melanomas. It also was more accurate in diagnosing benign moles. The 58 Dermatologists in the study ranged from expert status (50% had more than 5 years of experience), to intermediate (20% had 2-5 years experience), and beginner status (30% had less than 2 years of experience). The results of this study demonstrate that when properly trained, deep learning CNN was able to accurately diagnose benign moles and also detect Melanomas. And more importantly, the CNN was able to out-perform Dermatologists in the making the correct diagnoses. REN Dermatology presents with a changing mole, or a skin lesion that isn’t healing properly, I’m more inclined to biopsy it for a proper diagnosis. My patients’ skin concerns exist in the real world, not as a 2-dimensional snapshot on a computer. However, I certainly believe there were will very soon be a role for Artificial Intelligence in Dermatology. Based on this study, I think having a deep learning CNN in my clinic could certainly enhance my diagnostic abilities. This would hopefully translate into fewer unnecessary biopsies of moles that end up testing benign, and improved early detection of Melanomas. This would also decrease health care system costs. AI could assist in tricky situations like if a suspicious-appearing mole is in a cosmetically sensitive area (like on the face). Or AI could help a patient at home evaluate a mole (maybe by a Smartphone app), and ultimately direct them to come in to the office for further attention if needed. Meanwhile, as Dermatologists and experts in our field, we will continue to finesse our skills, utilize available enhancements (like Dermoscopy in mole evaluation), attend medical education conferences and seminars, and never stop trying to improve! What do you all think? Would you trust Artificial Intelligence to make your diagnosis? 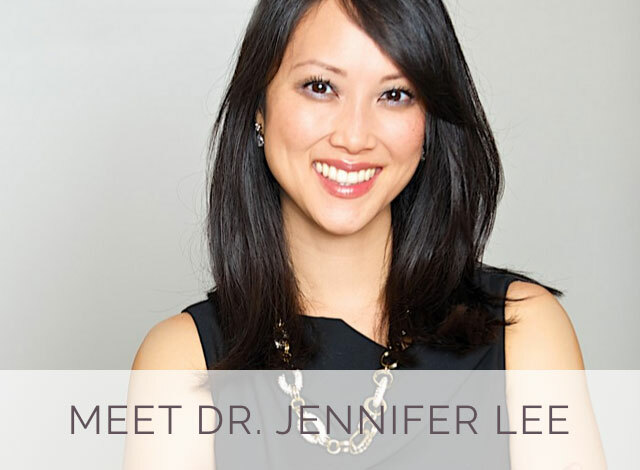 Dr. Jennifer Lee is the Medical Director of REN Dermatology. 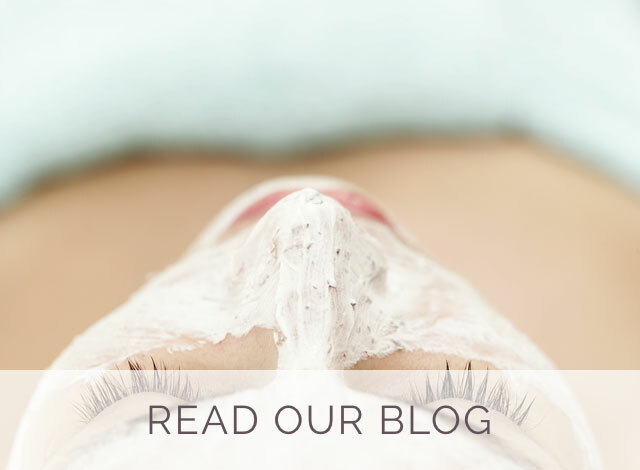 She is a Board-certified Dermatologist and Diplomate of the American Board of Dermatology, who specializes in the diagnosis and management of skin diseases. She has received her medical training at the nation’s top institutions. Dr. Lee is a native of Maryland and attended University of Maryland on a full merit scholarship. Dr. Lee is a graduate of Harvard Medical School. After completing her residency training, she accepted a faculty position at Harvard Medical School. 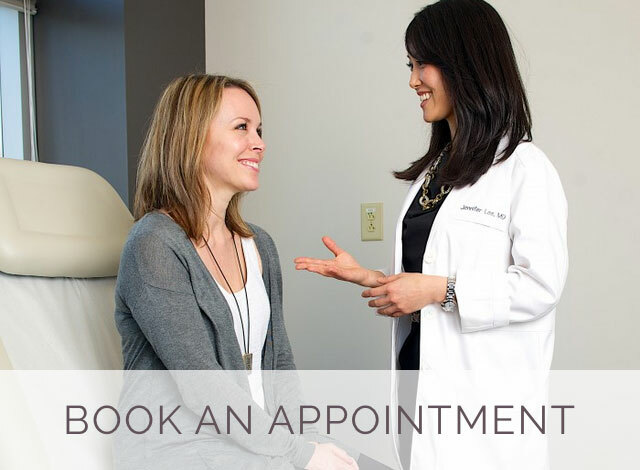 In 2010, Dr. Lee joined the faculty of Vanderbilt University Medical Center in the Division of Dermatology. 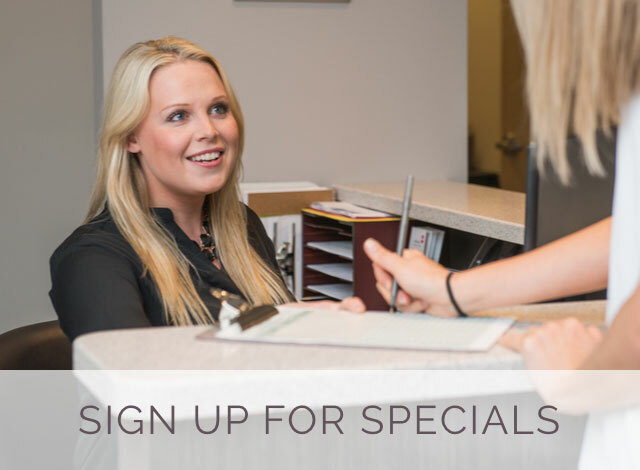 As Medical Director of REN Dermatology, Dr. Lee maintains her status as Clinical Assistant Professor at Vanderbilt University Medical Center. She is a Fellow of the American Academy of Dermatology.